Make an elegant statement at the front entrance! 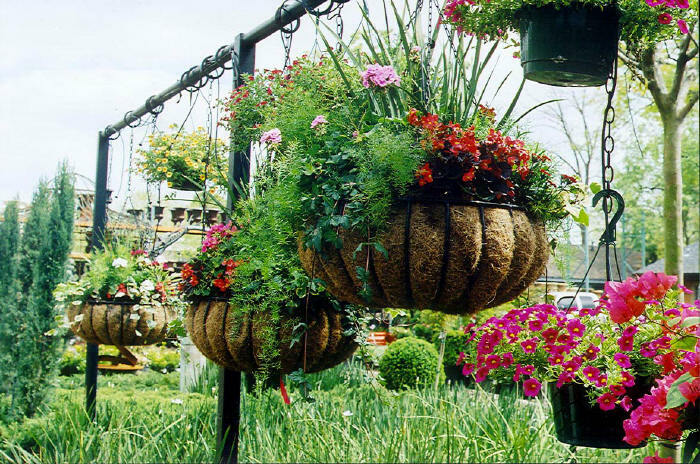 Brighten your patio area or add extra charm to your garden. Whether using softly padded cushions for the outdoor furniture, grouped containers of elegantly planted pots, single urns or stately garden ornaments, we can assist you with the amenities that create the finishing touch to any outdoor living space.